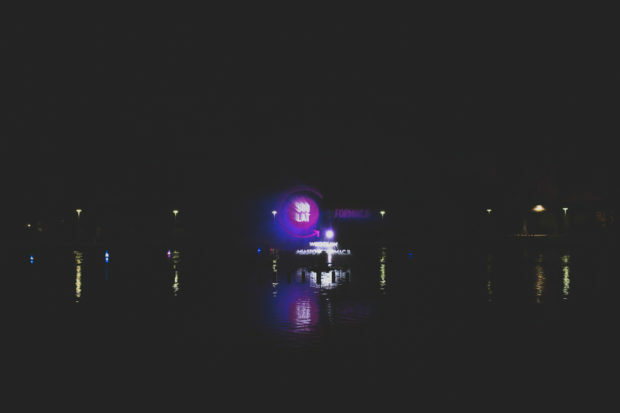 This concert was very unique. 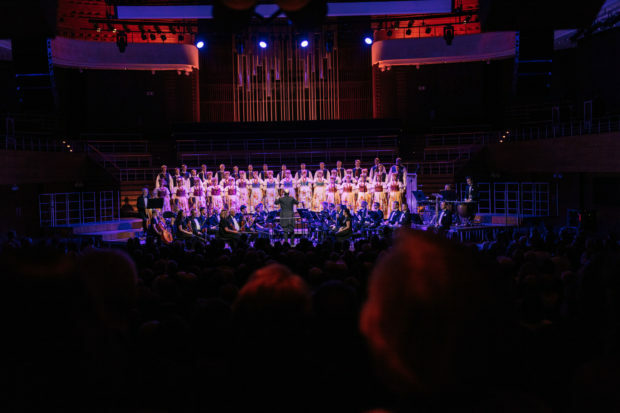 In the evening of May 13, the hall of the National Forum of Music was filled to capacity as the audience listened to 90 minutes of songs about the Savior, Grace and Faithfulness of the Gospel. Also thanks to the Śląsk Song and Dance Ensemble (one of the largest Polish folk ensembles), which prepared a special program for the 500th anniversary of the Reformation. The audience was attended by representatives of both religious and secular authorities, people of science and culture, guests from different cities and countries, and many residents of Wroclaw, interested in the religious, cultural and artistic heritage of the Reformation. 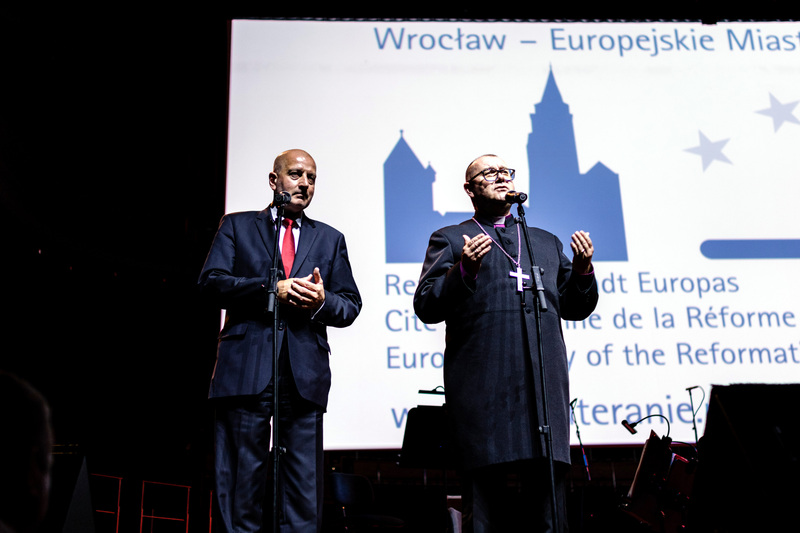 Before the concert, the official welcome was given by the hosts of the event – President Rafał Dutkiewicz, Mayor of Wroclaw and Bishop Waldemar Pytel of the Lutheran Church. Professor Jerzy Buzek, Member of European Parliament, also delivered greetings from the „heart of Europe in Brussels. In developing the program, „Solus Christus”, artists and the management team „Silesia” wanted to express the greatest respect for the heritage of the Lutheran Church in Poland. When creating a repertoire, the team worked with representatives of the Lutheran Church and artists of evangelical denominations. The performance consisted of works by great composers (W.A. Mozart, J.S. Bach, G. Bizet and G.F. Händel), hymns to the words of Martin Luther, and Polish Lutheran folk songs. The interpretation of the classic hymn „Ein Feste Burg ist unser Gott” (A Mighty Fortress Is Our God) and „Hallelujah” by Händel were very impressive. Choir, orchestra and conductor Jean-Claude Hauptmann received a long standing ovation. The culmination of the day was a unique show, which was specially prepared for the Jubilee, at the multimedia fountain at Centennial Hall.